Fitbit did not steal Jawbone's trade secrets, a judge for the US International Trade Commission has ruled. Jawbone had accused Fitbit of poaching its staff, exploiting their inside knowledge of Jawbone's technology and infringing a number of patents. However, the judge found in favour of Fitbit, ruling that "no party has been shown to have misappropriated any trade secret." Business Insider reports that the company was looking to block Fitbit importing its trackers into the US. Fitbit CEO James Park said that Jawbone had attempted "to disrupt Fitbit's momentum to compensate for their own lack of success in the market." The case has rumbled on for over a year, in which time the companies have faced contrasting fortunes. 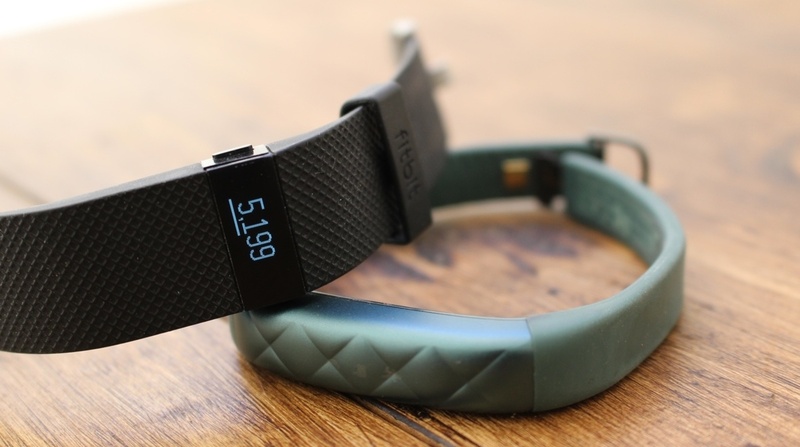 It initially looked like Jawbone might have had a chance, after a San Francisco judge ruled that former Jawbone employees had breached their contracts when they left to join Fitbit. Fitbit is by far the leader in fitness tracking and wearable tech, while Jawbone has faced devaluation amid reports that it's trying to sell its business to stem haemorrhaging cash flow, something the company has denied. It's not over for the pair in terms of legal wrangling. The companies are still locked in battle in federal courts over infringing three of its patents. However, it's a big setback for Jawbone, which has been suspiciously quiet since it launched the Jawbone UP3 back in early 2015. It's thought that company is looking to medical grade wearables, but with cashflow an issue, let's hope Jawbone wasn't pinning its hopes on the outcome of these court cases.